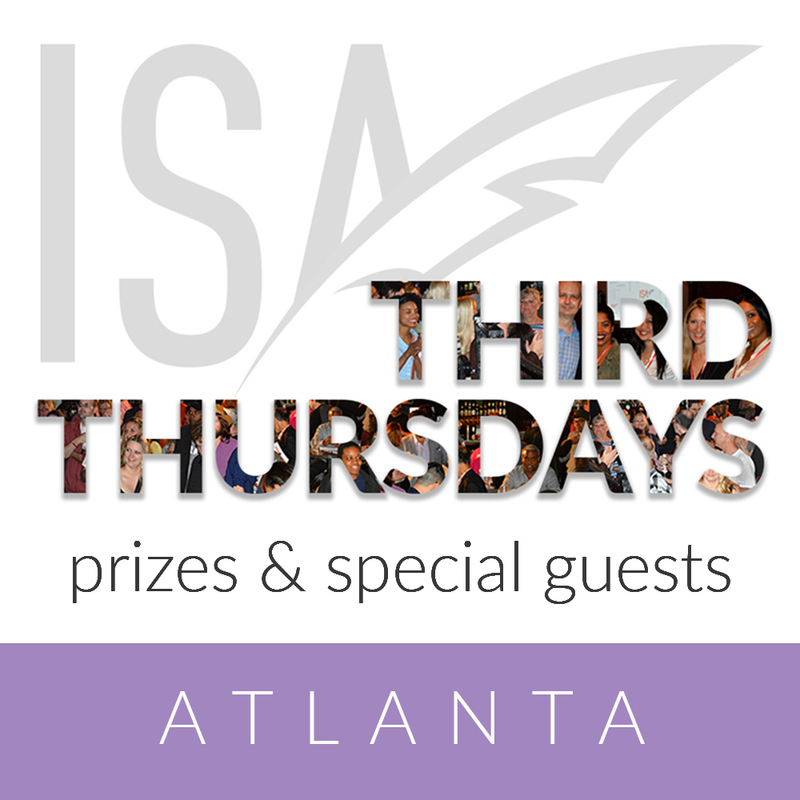 Join us for Third Thursdays with the ISA - Atlanta, a monthly mixer for screenwriters and the entire film and television community. Mingle with fellow screenwriters, meet film and television industry professionals, and win screenwriter door prizes all in a fun, casual atmosphere. This event is free and open to all. WHEN: February 21st, 7:00 p.m. This months meeting is going to be a special one. Bridge 17's Film Thursdays class will welcome ISA members for a free audit of the class on 2/21/2019! Bring your laptop, your notepad, your creativity - all of it! All of the creativity! This looks like it will be a great night of flexing your muscles and hopefully learn something about the craft and maybe even improve a project you're working on. As always, admission is free, good vibes are free, and door prizes are free. Who would want to miss that? Tell your friends - tell your family - bring the in-laws - it'll be a hootenanny of a great night! 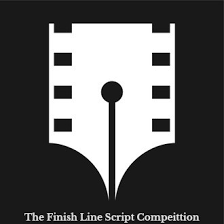 Finish Line Script Competition Redefining the screenwriting competition, embracing the rewrite as an essential component in any successful screenplay, and incentivizing every entrant to dig deeper, find their best draft, and win. With the guidance of a seasoned script consultant, you can work on your rewrites AFTER submitting your script to the competition and then, after reviewing their notes, RESUBMIT your script to us, having improved your draft and thus bettering your chances to WIN! 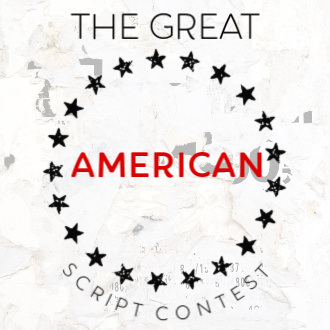 Great American Script Contest will be bringing not only legit and first-rate chances for you to connect with industry decision makers, agents and producers in Los Angeles, but also provide opportunity to network at live events in Chicago and LA. Script Con will not only be one of the best opportunities for you to get your writing seen and discovered, finalists will all be part of the physical Script Con in Chicago (April) and in LA (June). 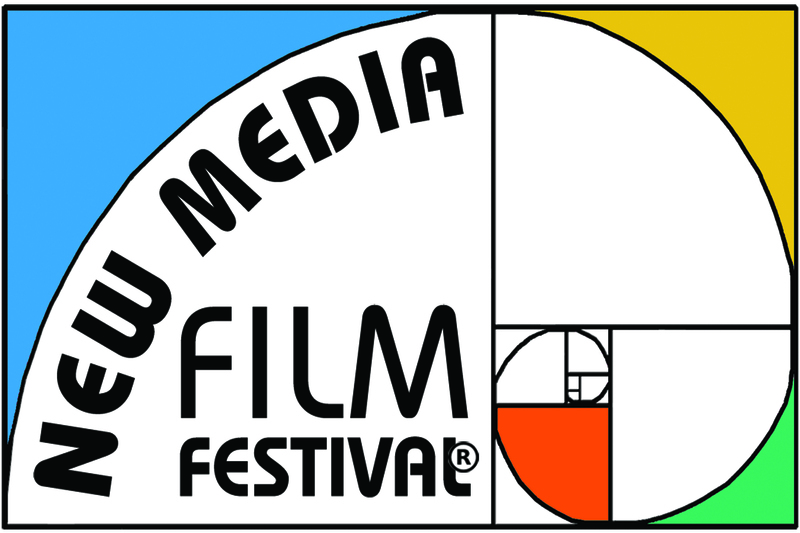 Teaming with Chicago Comedy and Chicago Independent Film +TV Festivals, The Great American Script Contest is set to give you unbelievable access and connections to the industry.